The decomposing body which was found behind Camp Cumuto in Wallerfield on Monday has been identified as a 74-year-old woman with dual citizenship. 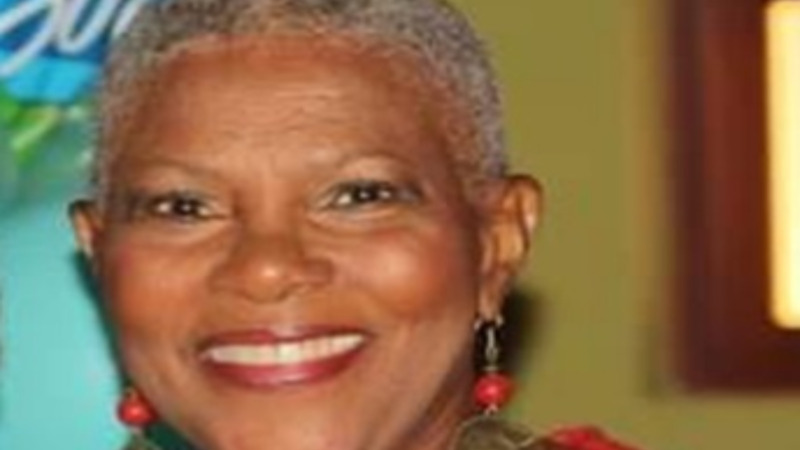 The deceased, Yvonne Trumpet Nicholson, was a US citizen and owned a home at Mohammed Trace, St Augustine. She was found dead by hunters who contacted police around midday yesterday. Autopsy results conducted on Tuesday, reveal the elderly woman's throat was slit. Her body was identified by her daughter, Ayana Nicholson, on Monday. 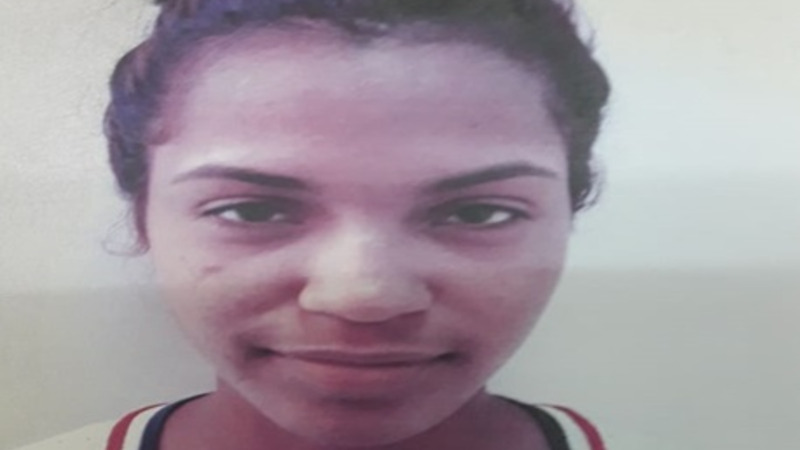 Nicholson was last seen alive in St James around 7 am on November 14. She was reported missing at the St Joseph Police Station on November 15.